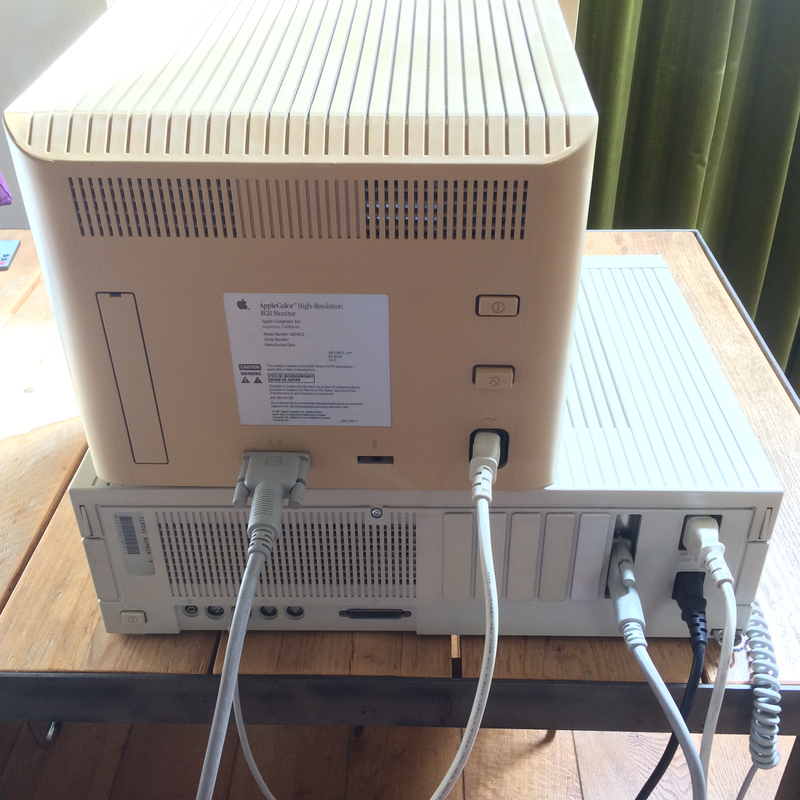 FS: Macintosh IIfx (M5525) with M0401Z monitor! Hi! 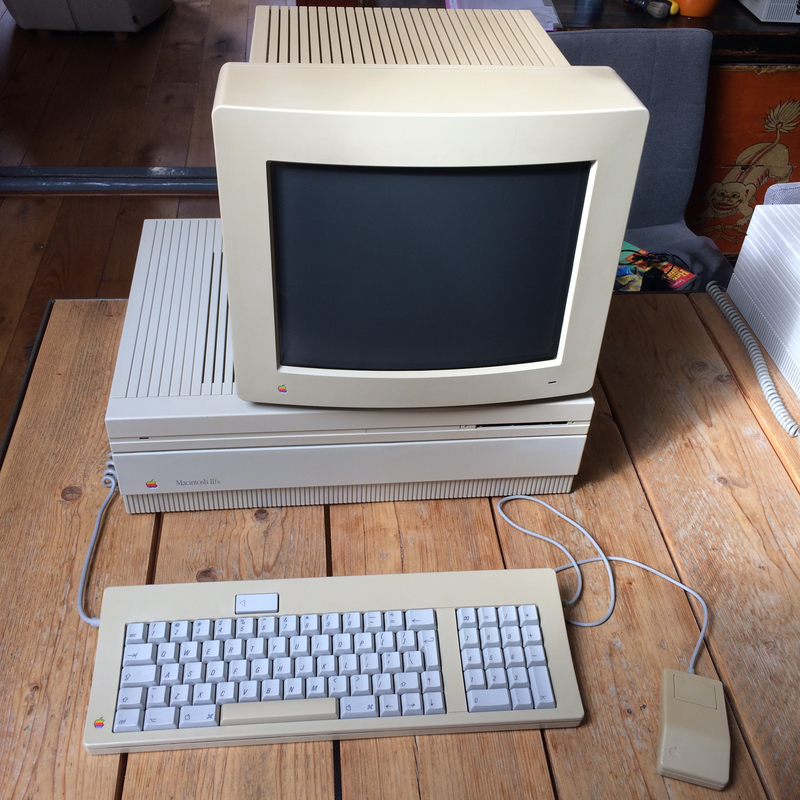 I am selling my Apple Macintosh IIfx (oh yes)! It is listed on eBay, see the link below. It is obtainable for North American inhabitants, and in Europe and Asia. The IIfx ships from The Netherlands. Because of its 100-240 V power unit, it can be used everywhere around the globe (as well is the monitor)! BTW: This auction runs until this Sunday, May 6th 2018 20:00h CEST, which is 14:00h EDT and 11:00h PDT. 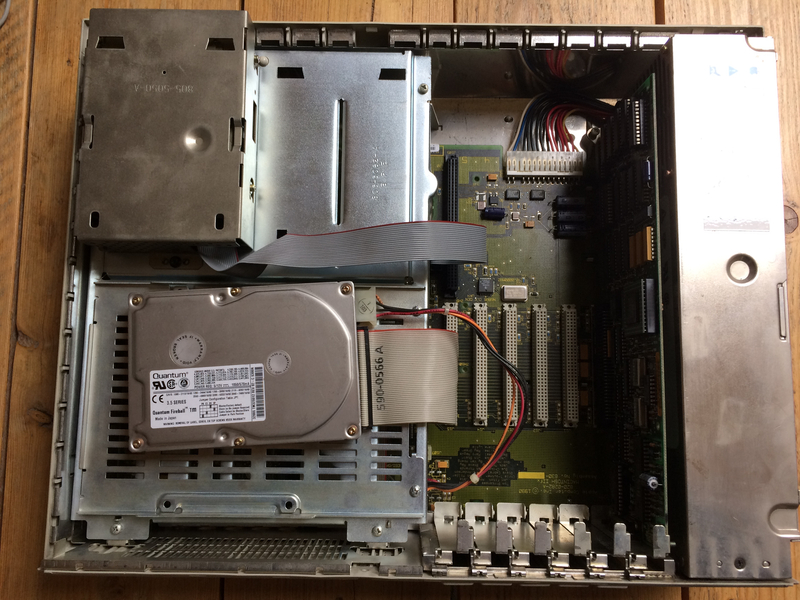 EDIT: This Macintosh IIfx is SOLD!